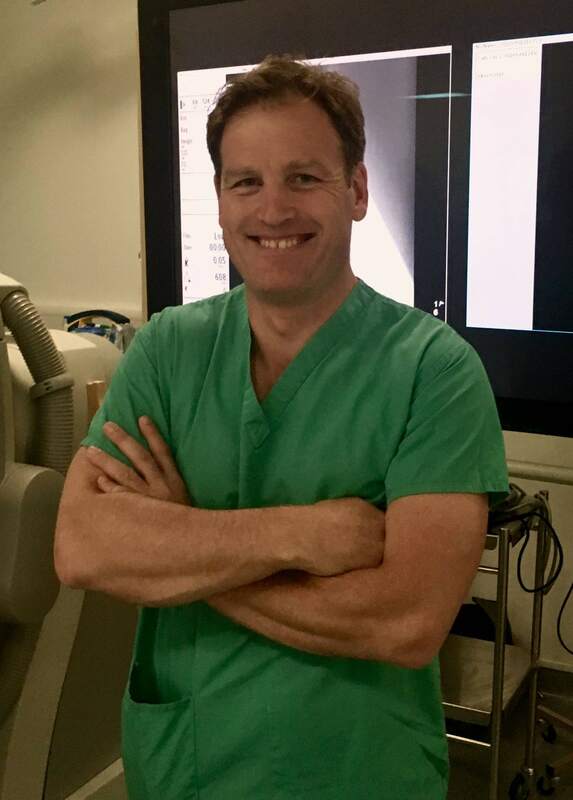 Mr Stephen Black was a consultant vascular surgeon and honorary senior lecturer at St George’s Vascular Institute, St George’s Hospital, London from 2010 until 2014. He also held an honorary consultant post at Epsom and St Helier University Hospitals NHS Trust during this time. While at St George’s, in addition to offering a full vascular practice, he established and led the deep venous reconstruction service offering intervention for patients with acute and chronic DVT. At Guy’s and St Thomas’ Stephen developed the deep venous and lymphoedema services. His venous practice is well established and he has a particular interest in this field. He is well versed in modern minimally invasive techniques for the treatment of both superficial (varicose) and deep veins. He is the lead for deep venous surgery at St Thomas’ hospital.